Growing up, I remember my dad always drinking carrot juice. I used to think it was so unusual, but as I grew up I started liking the taste of it. This recipe is a little twist on a classic. 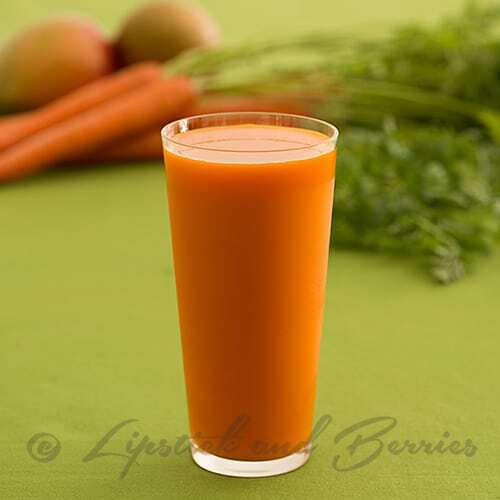 The mango sweetens the carrots so the juice is more palatable for everyone.